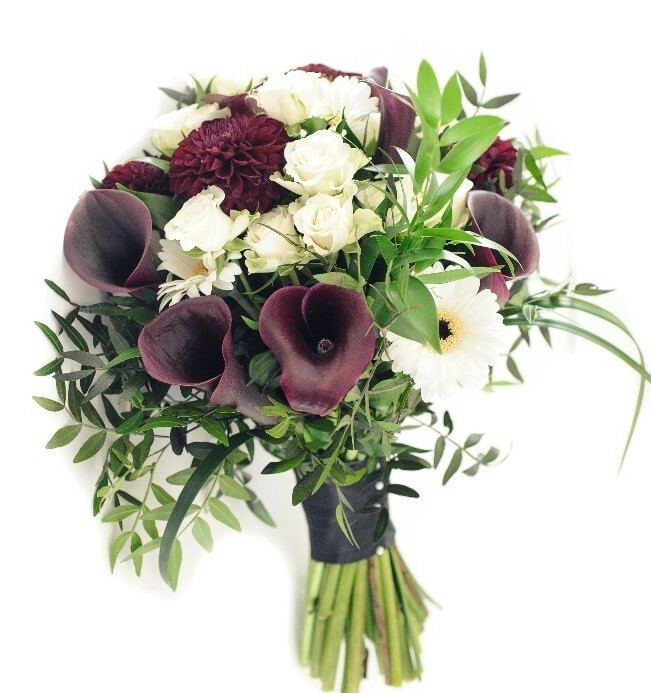 If you choose white Calla Lilies for your bridal bouquet then this will symbolise purity and innocence. 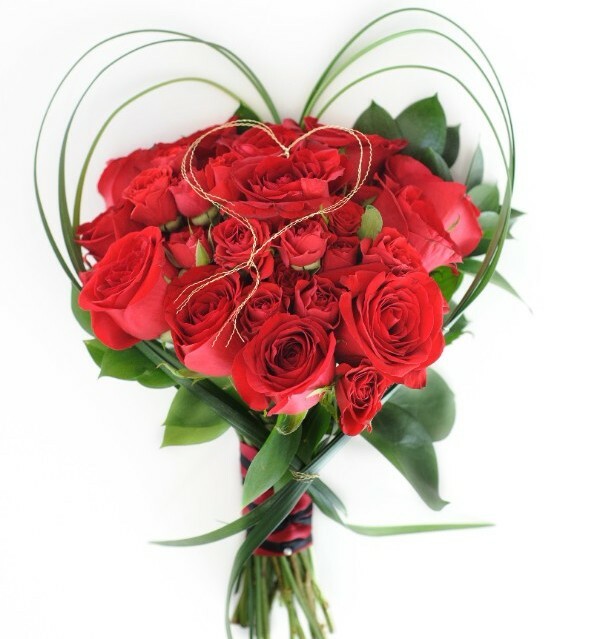 Roses are the most popular flower used in bridal bouquets, but it’s no wonder they are so popular as they symbolise LOVE. Gerberas represent cheerfulness which is easy to see when you see all the vibrant shades they grow in! 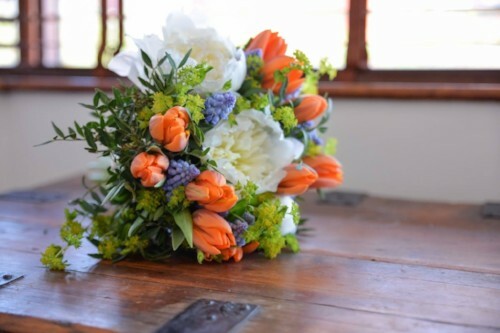 Tulips signify the declaration of love – what flower could be more perfect when you are saying your wedding vows.